The Chakra Series is designed to open blockages, release energy throughout the body and restore overall balance to your whole system – heart, mind, body and spirit. 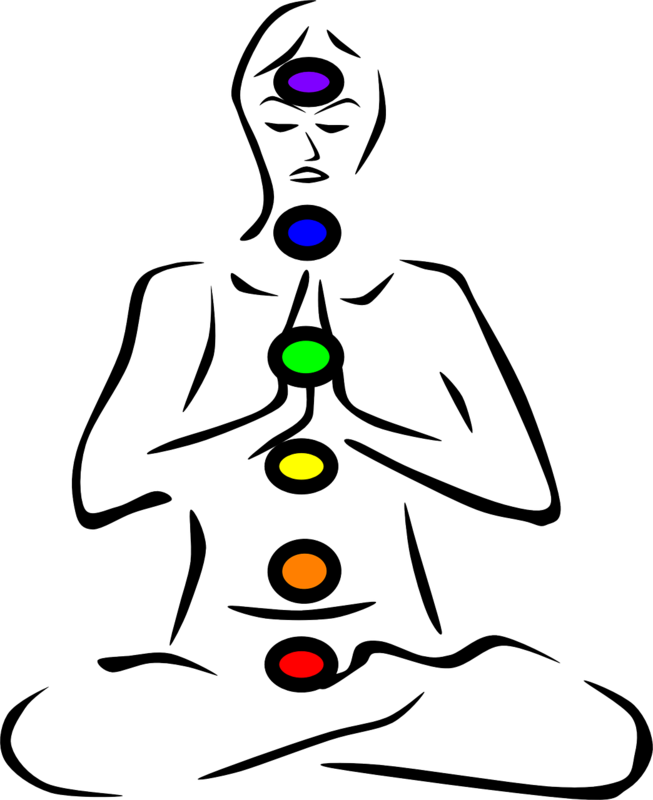 You will receive a gem stone to promote openness and healing (for you to keep), enjoy the aroma of essential oil blends specifically created for each Chakra, and be stilled by an iRest Meditation designed to open each space, quiet the mind and enhance your ability to experience stillness and deep deep rest. You will leave refreshed and rejuvenated. 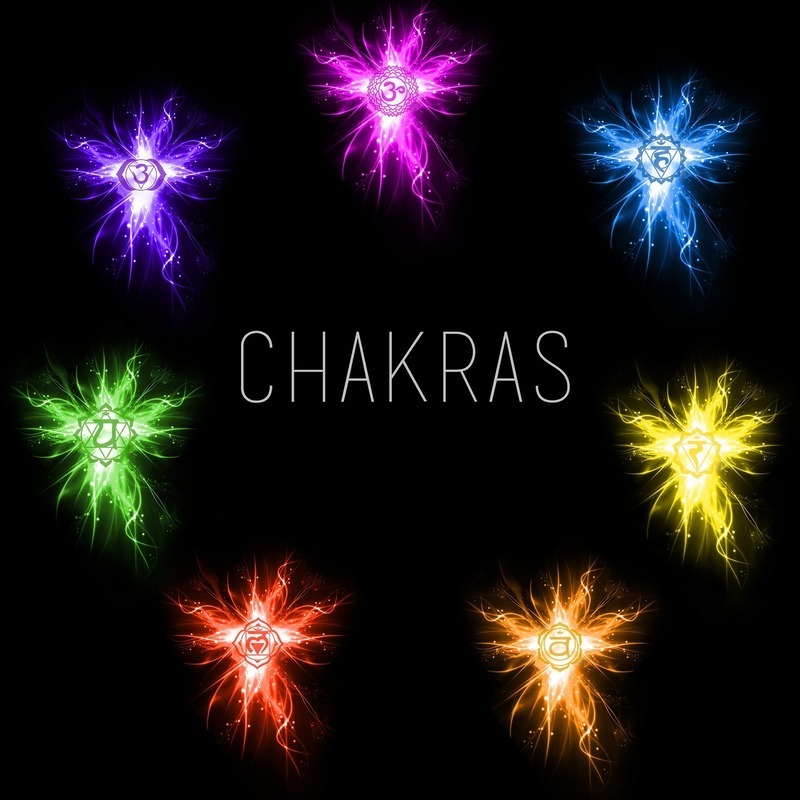 Special: Sign-up for all 7 Chakra classes, and attend the Chakra Wash for FREE!